I want this to be short but I just love to tell stories. Please bear with me. Manjung is a district while I, on the other hand, lives in Bandar Baru Seri Manjung, simply a city in this district (sometimes also spelt Sri Manjung, Seri Manjong, Sri Manjong etc, you got the idea). But, being a people here we usually just say "Manjung" and that makes outsiders a little bit confused when the news say Manjung is flooding and some of my friends were asking and I was like - we never had any flood. It was other places like Pengkalan Baharu and Beruas - I guess. For me, this city is a good place if you want a little escape. It is a really nice suburban-ish city which is still on its way to develop into a more advanced city. We got nature (beaches, sea, hills, rivers) and yet not those rural kinds of place. The houses here were mostly terrace houses and we even got some villages here. But the most charming thing is we have the navy here! I don't know why I thought that as charming. If you guys still didn't realise, Pangkor is damn near here. You can't go to Pangkor without passing this city. 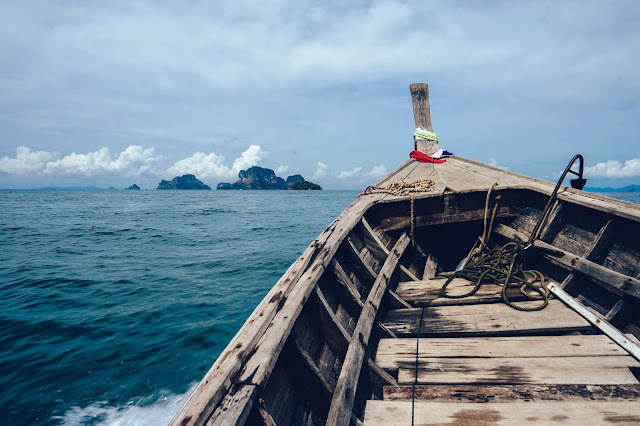 I know some would prefer just to stay in Pangkor and I myself would really urge you guys to stay in Pangkor for at least one night but you can still do lots of things if you didn't want to spend the night there. I will do another post about Pangkor but yeah, go there even if you can only spend the day. Get a bike, ride around and just absorb the island vibes. I made thissssssssss. Poorly made but still, I made thisssssss. This is why you should really rent a bike! I guess Manjung pride and joy (apart from Pangkor of course) would be Lumut which is only a 15 minutes drive from Bandar Baru Seri Manjung. Lumut is also called as maritim city since the base for the navy is there. Apart from the navy making the place more developed, it is also placed the jetty boarding for Pangkor. Lumut was literally built along the beach. Along those, a secure fortification was done and was made about half kilometres wide which allow visitors to have a leisure stroll. We even went for a jog along those since it is just so aesthetically pleasing to jog by the sea. Since the area was quite wide, there are some people renting bicycles and roller skates at nights. But the most important thing is this is where we get all those dried seafood goodies like ikan bilis and my favourite satay ikan. Lumut is so alive at nights especially during the weekend so come here at that time to really enjoys it. Apart from the ferry, there were also some small boats (personally owned by some tourism businesses) or even some fancy boats. The top three beach here would be Teluk Batik, Teluk Rubiah and Teluk Senangin. Sadly, Teluk Rubiah is now owned by a mining company so we can't really go and play there. Teluk Senangin was about 40 minutes journey from this city so I guess Teluk Batik will be the best choice. Teluk Batik is just the place to have a good picnic day although it can be quite cramped during holiday seasons. It got food stalls, toilets, sandy beach to lay around, banana boats and most importantly, ice cream on the bread. It is just a lovely and comfy beach to spend the day. 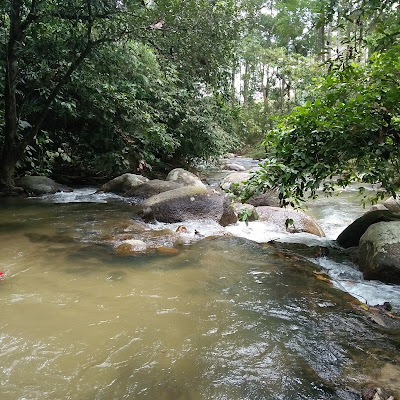 The closest waterfall here is Lata Ulu Licin which is located in a small city of Beruas. Did you guys ever get that hype saying Malaysia might have a very old Hindu-Malay kingdom called Gangga Negara? That this kingdom was destroyed around the year 1026 and was believed to be founded by the son of Merong Mahawangsa? Excuse my geekiness but this is where this waterfall is. There even have a museum for that too. The waterfall is quite secluded but very well developed with a small hanging bridge for who knows why because the river isn't that deep to need a bridge for. But it was cute. Some people go for camping here since there is a small clearing made for that. You kinda need to get over a small hill since it is in the forest but no hiking needed - they have made good tarmac road all the way to the river. It used to have a waterfall but I don't know what kind of new development they are doing but the waterfall part is closed now. The long river and the waterfall were kinda separated so you guys just go to the river part. We brought Samyang ramen with that mini stove. The cold water did little to that spicy ramen! Another better choice will be Lata Ulu Kenas. That took around two hours and I can't recall if I ever been there or not. It is better since it is bigger and the waterfall is more beautiful. I was raised with these weird trees submerge in the water until during high school I learned it is actually a mangrove forest. Even more surprising for me is that this forest is kinda reserved and dangerously on its way to extinction. 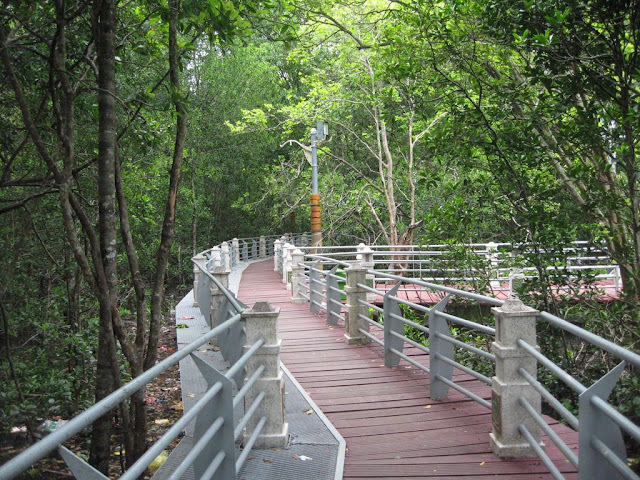 To better appreciate this forest, Majlis Perbandaran Manjung develops Taman Paya Bakau Lumut. There were this long wooden bridges made inside the forest so people can see how beautiful it is. It was about one kilometres walk as it starts from the edge of the city until it reached a small jetty by the river. Unfortunately, the place is closed now and I just don't know why. You can only walk about 100 metres until you reached a gate blocking the way. You can just climb over it but it will be quite dangerous since the bridge was not maintained well. The cool thing is monkey start to live here. There were just so many of them and cheeky too. It is just so close and totally worth the trip (yup, even though the short walk, it is still worth it). Bring some food and feed the monkeys too! The last time we were here, Walid saw some snails and says it is delicious. Next thing you know he was down there picking up those snails. 7. Climb a hill maybe? I hate climbing. There I said it. I love the track, the challenge. the nature, the satisfaction of claiming the peak but I have the worst stamina. The tiredness is okay but the breathing difficulties were just arghhhhhhh!!!! I guess I have to take my salbutamol before climbing so that my asthma won't suffers me. So back to the main point, at Lumut you can go climb Bukit Engku Busu, said to be those pirates hiding. But they aren't really pirates, I don't know, go search it yourself. The hill is near the sea so at certain points you can see marvellous views of the sea. Lots of navies climb there like it was a small jog. Another hill is in Pangkor. I don't know much about that hill though. 8. Strolling around the village to the Stesen Janakuasa Sultan Azlan Shah or small wall of China. 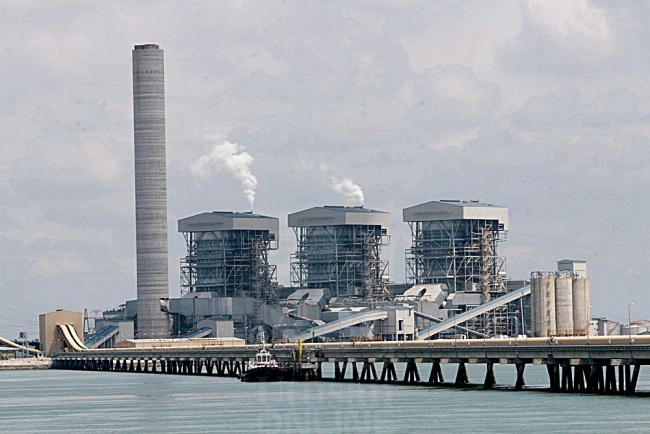 Perak and their power plants. We have lots of power plants. Although most of it was the hydraulic ones, since we have Sungai Perak, but here in Manjung we actually have one powered by coals. It was back there before Teluk Rubiah and the coals are transported through the sea. The power station itself is such a view but to have a good view you have to ride a boat to go around the sea part of it. You can see the small port they have complete with those big and fancy cranes to pick big containers and stuff. Walid has his fishing spots around the power plant to put his tangkul and those crab traps. Since he has his own fishing boat (it was just his hobby, he is isn't a true fisherman lol), we do sometimes follow him. You can still see the land part and went across their bridge and took some pictures at their main signboard. Near the place is Kampung Permatang. It was cute to have a village area when around it was only terrace houses. Inside this village, although it is a Malay village, they have a Buddhist temple called Tua Pek Kong Temple. Nevermind the temple, but at the place, they have built a miniature of the big wall of China and some big statues. It was quite a sight. That tower is quite tall and there were three of them. Credit to Utusan Online. 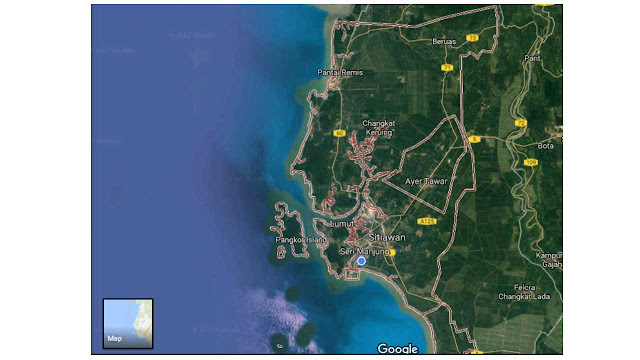 Sitiawan is just beside Bandar Baru Seri Manjung and kinda old like Chin Peng-was-born-here kind of old. It is a small city filled with Chinese which was completely different than Bandar Baru Seri Manjung where it is filled with Malays. Some of the shop fronts there are still of those old wooden structures which are just charming. There is also a really big field meant for small planes to land but people around here use it a jogging area. There is a slim chance you will find me there in the morning (I warned you, SLIM chance). Near that field is a big, double storey wet and dry market where on the top floor they have food stalls. You can get fresh fishes here. I love to shop here since they got everything in one place and I can stress enough how charming it is. Pro tips, if you want to have a better experience from our seafood restaurants - get your fish from here and have them cooked it. Some places only have ikan siakap and it would be a shame if you end up eating the reared ones. On the other hand, if you go to Sitiwana in the morning like around 7 to 8 or during dusk, you can hear loud chirps from hundreds of birds since some of the buildings here were used as bird nesting site. It was those bird's nest business. Again, just charming! We have a man made island! This place was made to look fancy. The store front was designed to look sort of like those old English building and the beach just begs for a good photo shoot session. 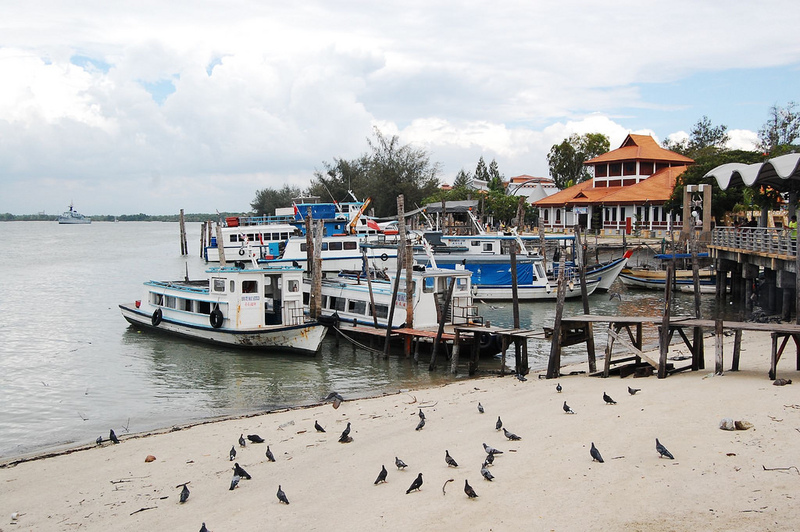 It also placed another jetty for Pangkor and said to take only 10 minutes. 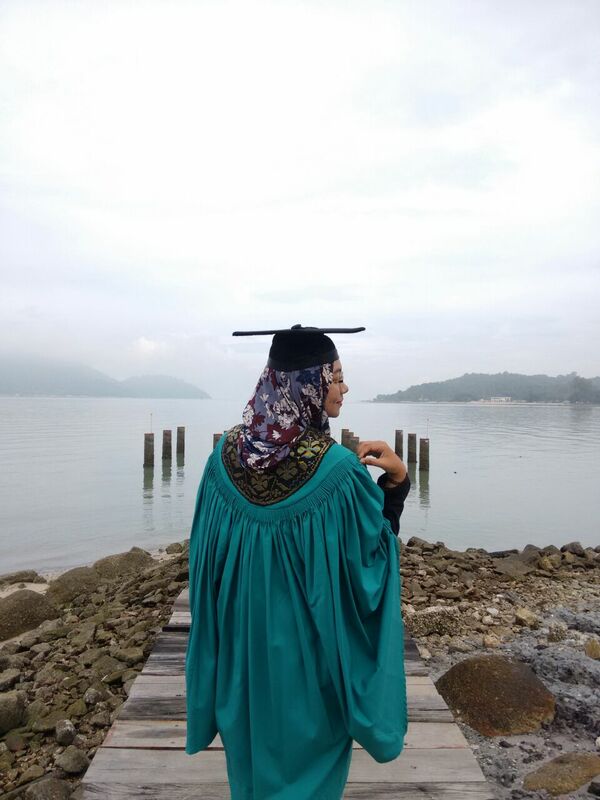 Actually, you can see this island from Pangkor if you know where to look (hint - Masjid Terapung Pangkor). 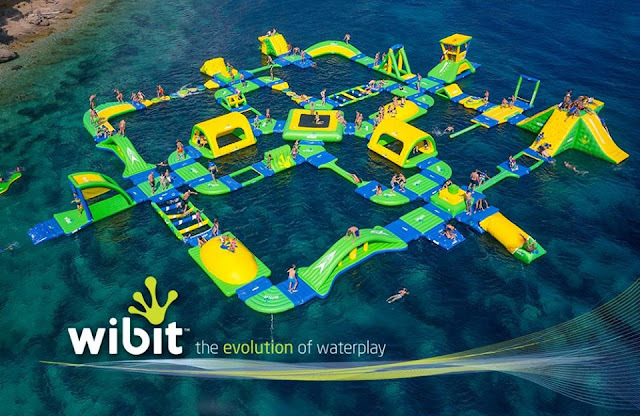 Two main attractions here for me would be the colourful chalet with a cute jetty for each of it so that you can have you own space to fish and Frenzy Water Park. Frenzy Water Park took water park into a new level - the water was the sea! Ok, guys, this it, this is it, it all comes down to this, EAT. This is the place to get yourself some decent seafood. Tonnes of seafood restaurant can be found here and funnily, no matter where were you staying - the safe bet is to just go somewhere filled with people. It is just that honest. However, as I told you to visit that market in Sitiawan, you should really try to buy the fish yourself and ask them to cook it. 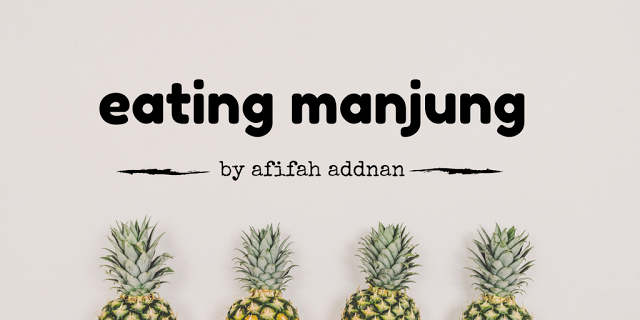 Lumut has tonnes of good places to eat and for Bandar Baru Seri Manjung - just check out my Eating Manjung series. So, among all of these - which one you think you really have to do? 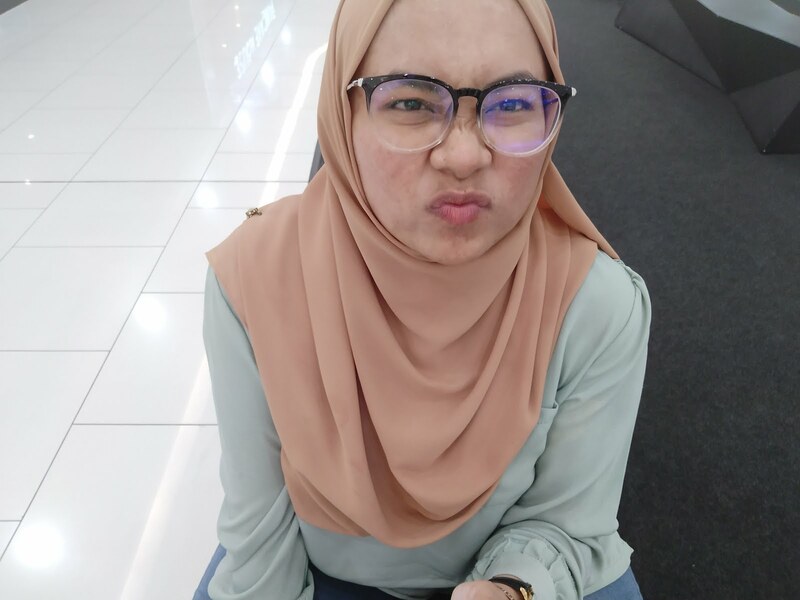 seriously aku bersyukur sangat aku menetap kat manjung. nak kata bandar buzy pun tak, nak kata kampung aman pun tak. average je haa. yeah walaupun skrg dah pindah lekir. hahahaa. mmg panggil bandar baru manjung dah eh sekarang?? fuhh. dah upgrade.hahaahhaa. anywayyy lepas ni makin kembang pesat lah lepas wce highway tu siap. huhuhu. haah kan, lupa pasal highway tu. haha, lagi senang la nak berjalan. 13. should be teluk senangin haa.